Within a month of the Sukma attack in which Maoists killed 25 CRPF troopers, the paramilitary force claimed a huge success in its anti-Maoist operations — with 105 Left-Wing rebels caught and 25 surrendering — thanks to better intelligence gathering in a new "aggressive" strategy. 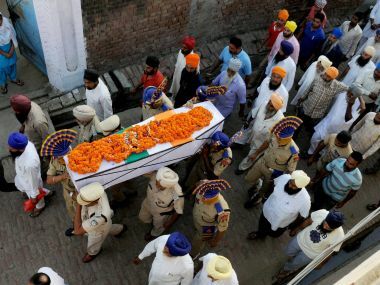 Raipur: The Chhattisgarh government Monday appointed the wife of a CRPF jawan, who was killed in a Maoist attack in Sukma district last week, as an assistant sub inspector (ASI) of police, an official said. The news from Sukma continues to disturb and depress. 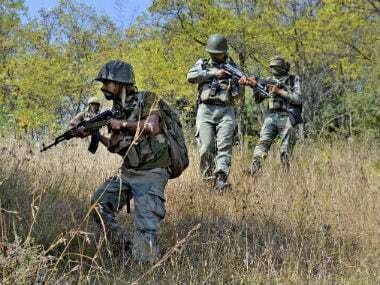 Reports indicate that six of the 25 bodies of CRPF jawans, who were martyred in the 24 April encounter with the Maoists in Sukma district, were mutilated by the rebels. 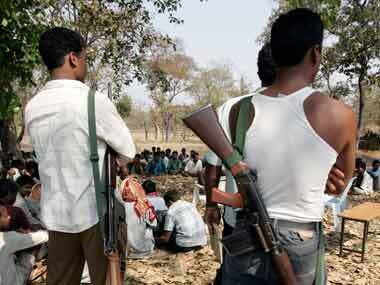 But fighting with highly-motivated Maoists require a fighting-fit war machine which can tackle the menace on the ground. It is real and bloody. 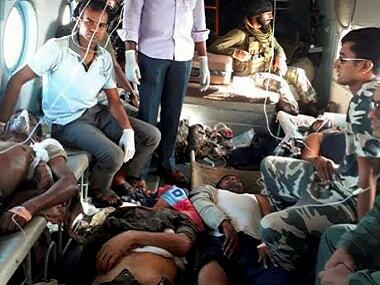 The brutal attack by Maoists on 24 April in Chhattisgarh's Sukma which killed 25 CRPF personnel and injured several others was one of the deadliest attacks in recent times, though smaller than the massacre in April 2010 when Maoists killed 76 CRPF men. In the wake of the Maoist attack in which 25 CRPF personnel were killed, the Madhya Pradesh police has issued a high alert in Balaghat district. 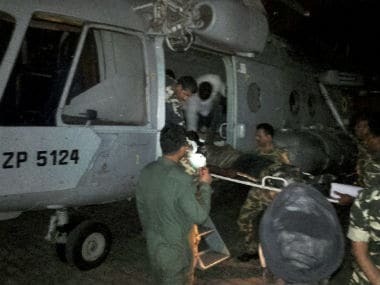 Eleven Central Reserve Police Force (CRPF) personnel were killed on Saturday when Naxals ambushed a road opening party of the security forces in Maoist-hit Sukma district of Chhattisgarh, police said. 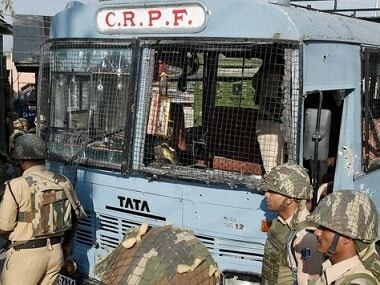 A Central Reserve Police Force (CRPF) jawan was injured on Sunday in a pressure bomb blast laid by Naxals in Chhattisgarh's worst insurgency-hit Sukma district, police said. For the first time since 2011, there has not been a single Naxalite attack on police stations in Jharkhand so far this year.